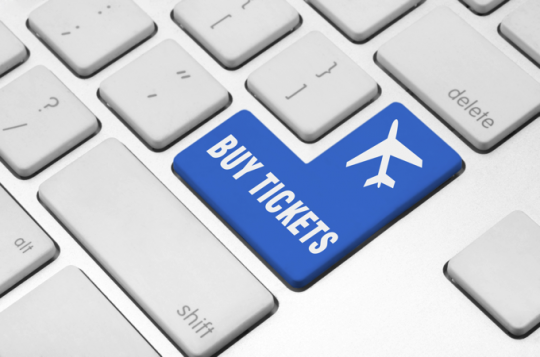 An analysis reveals that it’s cheapest to purchase overseas-bound airline tickets sixteen weeks prior to departure, and the cheapest months are November, March, and June. Skyscanner, a travel fare search engine, announced this on March 9 through the report “Optimal Time for Flight Reservations” that analyzed twenty-two overseas destinations that Korean tourists searched in the past three years. Under the same conditions departing from Korea, reserving sixteen weeks ahead is 12% cheaper on average. The report also specifies that the flight cost becomes more expensive than the annual average when purchased eight weeks before departure. Thus, it’s advisable to buy airplane tickets at least nine weeks ahead of schedule to save costs. In particular, recently popular destinations have bigger gaps when purchasing early. For instance, Hungary, broadcast on various television travel shows, is 20% cheaper than the annual average when purchased twenty-three weeks in advance. The flight to Portugal is 18% less when reserved twenty-four weeks before departure. The steady seller, Japan, is 12% cheaper with early reservation, and Guam, a family favorite, goes as low as 8% on average. For Jeju, it is advised to purchase at least eleven weeks earlier to lower the cost around 9%. When sorted by month, the price of airlines tickets were the lowest in November at 17% cheaper than the annual average. March and June are also relatively more affordable months. In June, popular destinations have lower costs. The ticket to Thailand is 16% cheaper than the annual average and 14% for both Japan and Vietnam. The highest cost for airline tickets is September with Chuseok holidays, about 10% more expensive in general. July and August, the traditional vacation season, also exhibit 6% and 5% higher rates, respectively.